After finishing the previous campaign down in fourth-place and a staggering 29 points behind winners Bayern Munich, Dortmund have made a remarkable turn around in form under new coach Lucien Favre. Currently, BVB boasts a six-point advantage over Bayern at the top of the standings with the second-half of the season to commence this Saturday away to RB Leipzig. 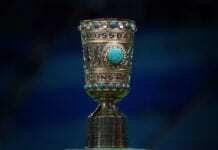 Although Witsel is keen for the team to remain grounded as they look to end to a “special year” with a first Bundesliga title since 2012. “I am convinced that it can be a special year for the fans, the club and for us players,” Witsel told Kicker. “There is a very special atmosphere around this club and you need that. We want to achieve something big. Dortmund chief executive Hans-Joachim Watzke announced last week that Bayern remain the favourites for the league crown with head coach Niko Kovac promising to push them all the way. But, for Witsel, the only thing Dortmund should worry about is their own results. 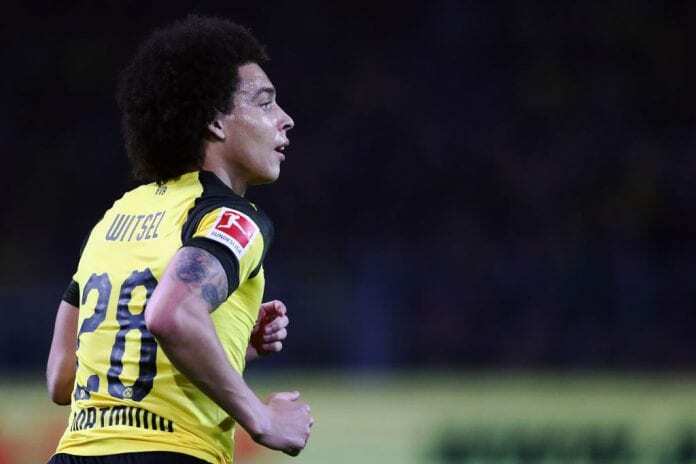 Witsel, who joined Dortmund from Chinese Super League side Tianjin Quanjian last summer, has managed three goals and one assist in 24 appearances across all competitions this season.